As we embark on into the second week of Ramadan we thought we would share our Top Ten Suhoor (sehri, sunset meal) tips! All of the below are foods that will boost your energy throughout the day, to keep you going as you carry out your normal daily routine! There’s lots you can do with yoghurt! Make a healthy muesli cereal? Nuts, fruit and top them off with some plain or flavored yoghurt! As well as getting a calcium dose you also get a boost of probiotics which help with digestion and in turn fatigue. 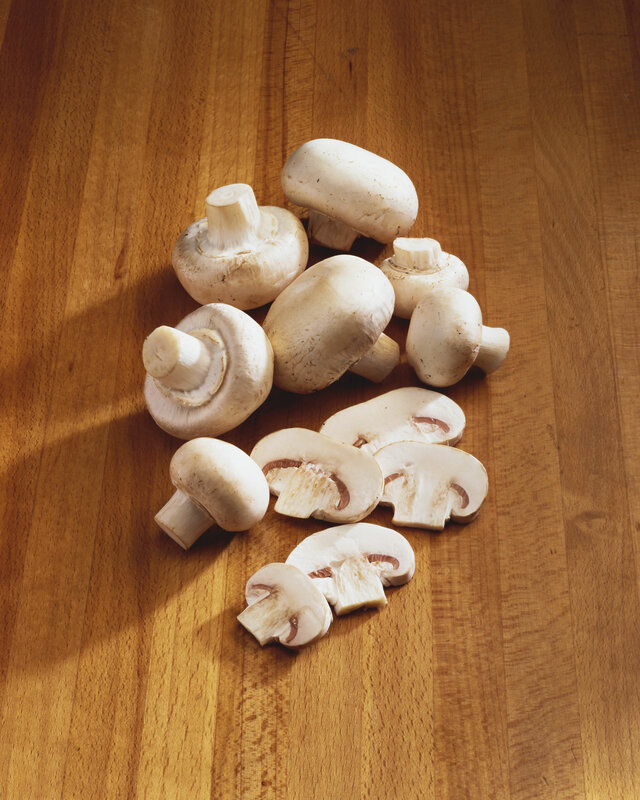 Mushroom toast, Omelette, In a breakfast muffin… Mushrooms are a great source of iron and this boosts the ability of cells to flow oxygen around our body, which fuels ones organs to function properly… Without which one feels fatigue quite quickly! Eggs on toast, fried, scrambled, french toast… This protein packed choice had endless possibilities and will surely keep you going through out the day. Note: don’t just eat one egg alone, you need more than that! Bananas release energy slowly, you could add them to your muesli? Have them as a side snack or slice them on a pancake! From fruit ones to salad ones, these are a great along side almost anything! You’re getting your fruit and dairy in take! So while I mean MAINLY water, other fluids like fresh juices and milkshakes are also helpful to keep your energy up! Oatmeal? Porridge? This is a healthy kick start, add some fruit and purée some berries for a sauce and bobs your uncle! You can also get pre-made ones which you just need to add hot water, but it’s always nice to know what you’re eating and know that you made it! 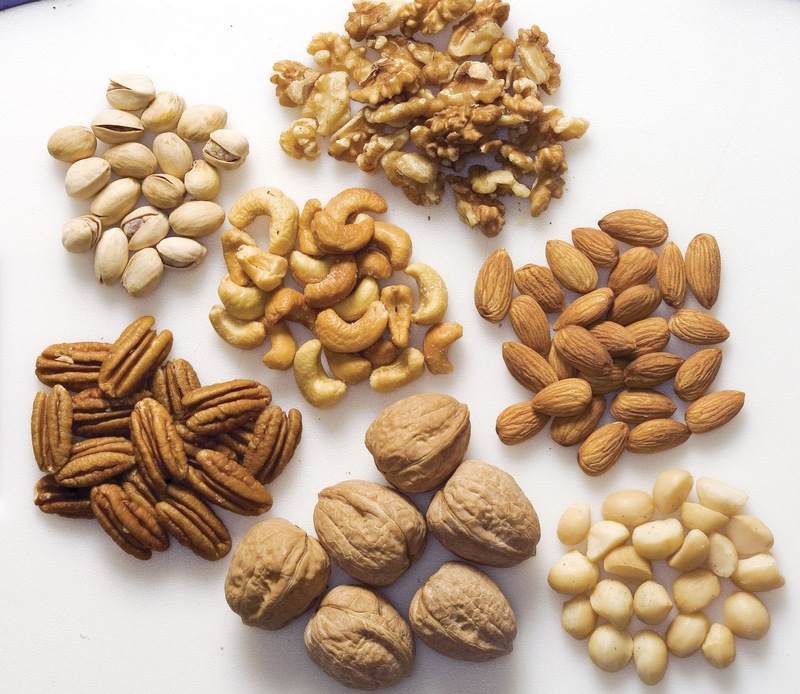 Whether it’s cashews, almonds or walnuts… They’re all packed full of wonderful vitamins and minerals that will keep you going! Whether it’s toast or a sandwich , brown bread is better than white in many ways, so make that change! This is a habit you should follow after Ramadan too! Green tea helps keep you awake and after those early starts.. You’ll need it! Replace it with your normal tea for more hydration and it prevents obesity. If you have anymore suggestions, send us a mail or get in touch via our social media pages!